3. Reno 911– I wasn’t a huge fan of this show, but it was definitely entertaining to watch when there was nothing else on. However, there was one hilarious reason that I loved this show! Even though this wasn’t one of my favorite shows, it had it’s moment where it was really funny. Too bad it got cancelled. Now I’m stuck with re-runs that I’ve seen a million times. But Dangle’s short shorts never get old! 2. That’s My Bush!– I’m interested to know how many people actually remember this show. For those of you who never watched it, it was a satire about former President, George W. Good ole George got made fun of a lot during his presidency, but this show did it perfectly! It was created by the comedic masterminds, Trey Parker and Matt Stone. They are famous for a little show, you probably never heard of called South Park. Also known for this wonderful gem of comedy. 1. 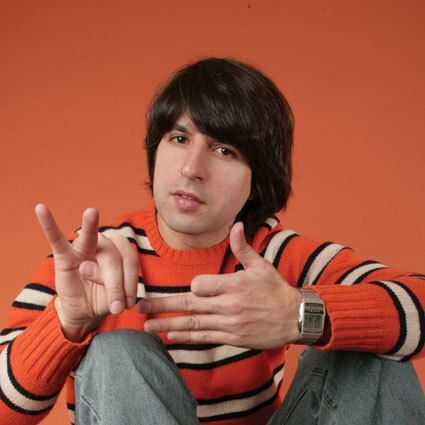 Important Things with Demetri Martin– I’m a huge fan of Demetri Martin and his intellectual humor. I mean, this guy quit college with only one year of law school left to be a comedian. That’s unbelievable to me! 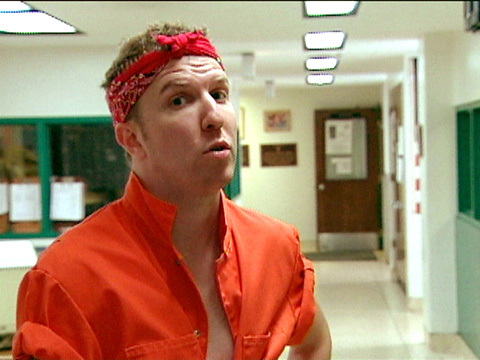 Yeah, you could totally have this guy defending you in a court of law. However, his show was pretty much horrible. I love his stand-up, but he was stretched way too thinby having to come up with new material every week. He’s the type of comedian who needs time to come up with clever material, and I love him for that. I do miss this show, because I was happy to see a comedian that I followed so closely finally starting to get attention. Every now and then he would pull something out of his sleeve that was comedy gold. He’s still a great comedian and I hope he does another special soon! What other shows did you use to love before they got cancelled? Tell me about them in the comments section! Posted in Entertainment, Lists and tagged canceled tv shows, comedy central, comedy shows, important things with demetri martin, lanny farmer, reno 911, that's my bush!